The parish has two Legion of Mary groups. One meets on Thursdays in the Commons at 6:00 PM and another on Sundays at 8:45 PM in the parish office. 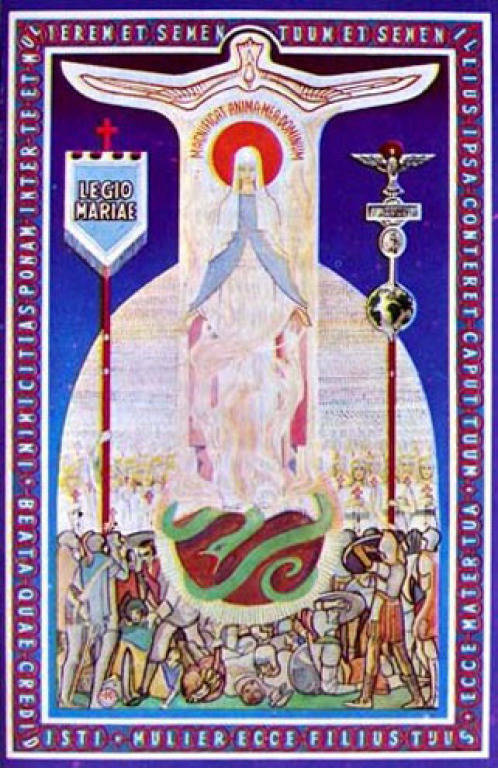 The Legion of Mary meets on Thursdays at 6:00 PM in the Commons. To join or learn more about the Legion click here.